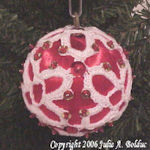 Pretty Ball Ornament -- $1.99 A Crochet pattern from Julie A Bolduc. 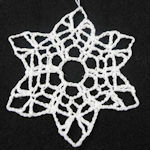 This ball ornament is made in 2 pieces which are then put together in the last round. 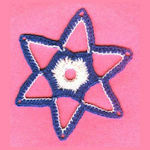 It is fast and easy to make and you could use any color combination you would like.